HAHAHA THIS IS SO FUNNY! THANKS A LOT! nice scan, thanks a lot for sharing. O_O But man, would not want to whack those moles. Hahah! They are so cute! 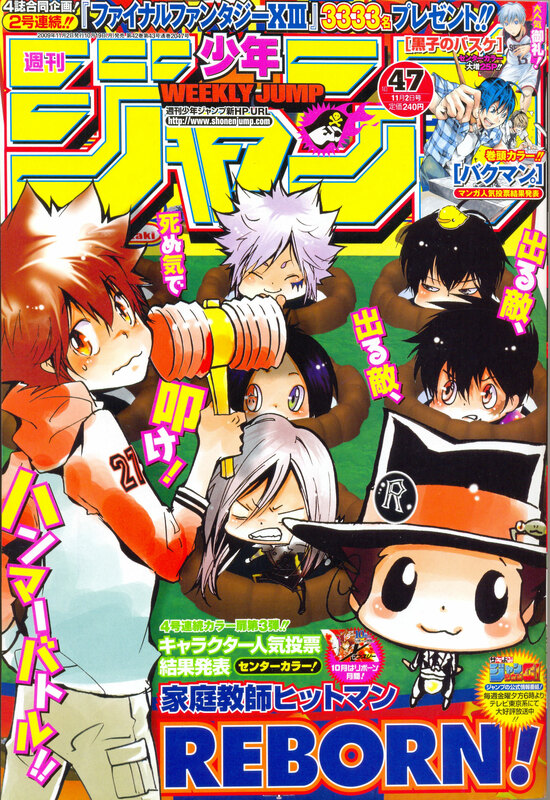 waaaahhhh....tsuna's so cute there....byakuran is smiling...hahaha..lol...squalo with his usual face in chibi form is also cute!